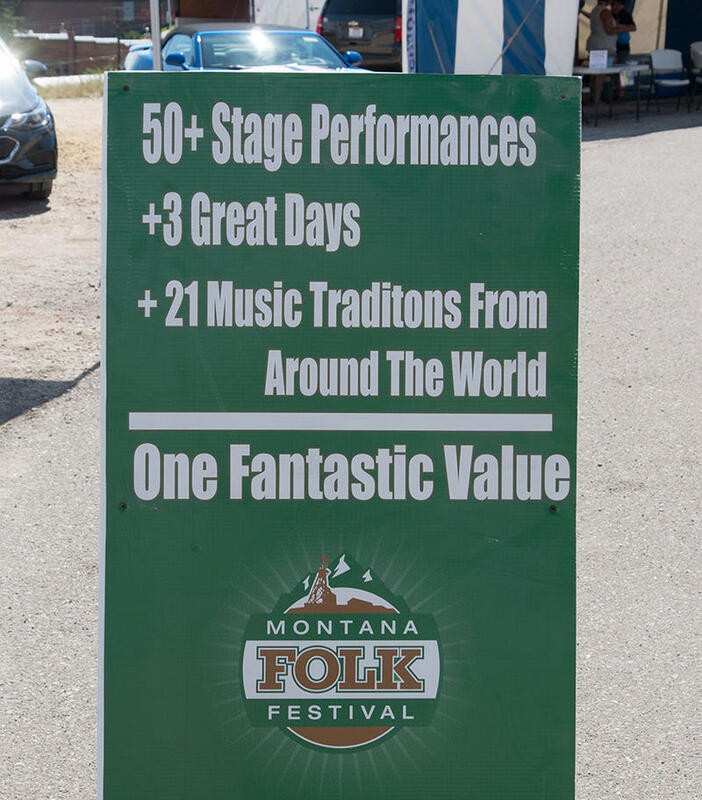 Montana Public Radio will broadcast live from the 2018 Montana Folk Festival in Butte, MT, July 13-15. Festival Director George Everett stopped by to give a preview of the upcoming music festival. Despite the name "Folk Festival," the music isn't "a songwriter with a guitar," Everett says. "What that means is music of the people. Traditional music that goes back generations. Bluegrass, blues, cajun, zydeco; the genres stay the same, but we try to have the performers be different to represent those genres every year." 2017 Montana Folk Festival Highlight Reel. We heard music from all over the country and the world during the 2017 Montana Folk Festival. Consider this the highlight reel from MTPR's live broadcasts from the festival. 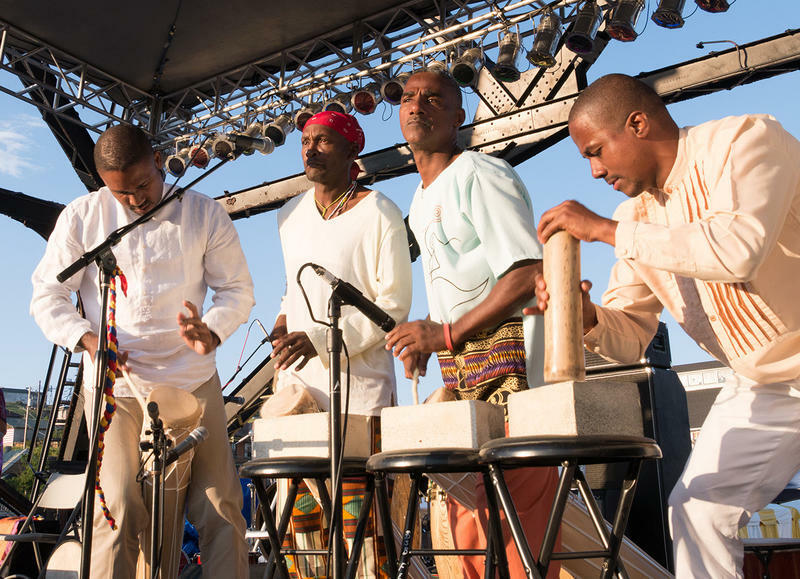 In the first hour, you'll hear Cajun and Acadian music from Bruce Daigrepont of Metarie, LA; the North Carolina-based gospel brass shout band, Cedric Mangum and Company; and the Ethiopian jazz of Washington, D.C.'s Feedel Band. In the second half of the program, we'll feature reggae from Seattle-based Clinton Fearon and the Boogie Brown Band; Chicago blues from Toronzo Cannon; and the Texas-style triple-fiddles and harmonies of The Quebe Sisters. Beer And Butte Stories: Join Us For The Richest Hill Launch Party! 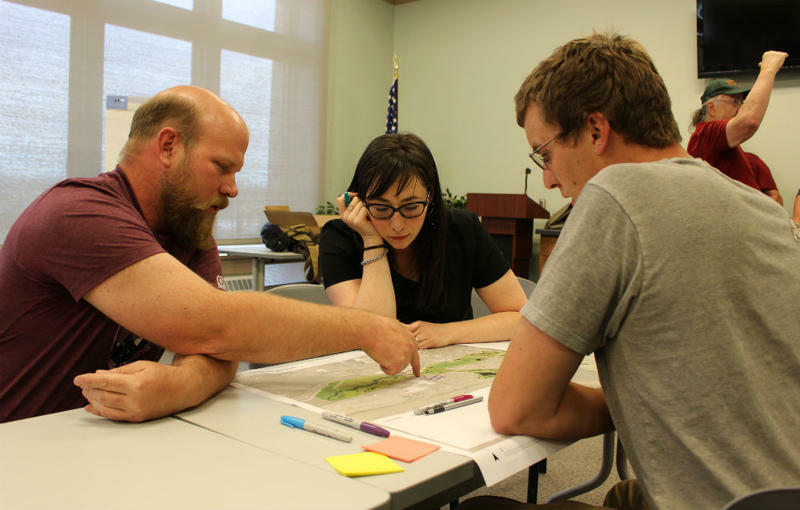 Do you live in Butte? Do you care what happens to this extraordinary place? 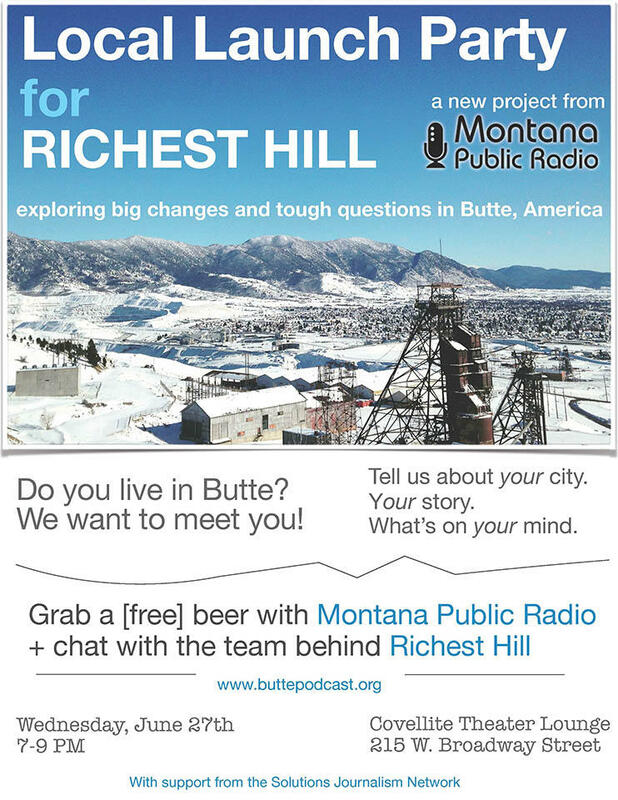 Grab a [free] beer with Montana Public Radio and chat with the team behind Richest Hill, a new project all about the big changes and tough questions in Butte, America. Your input can help guide the new podcast. 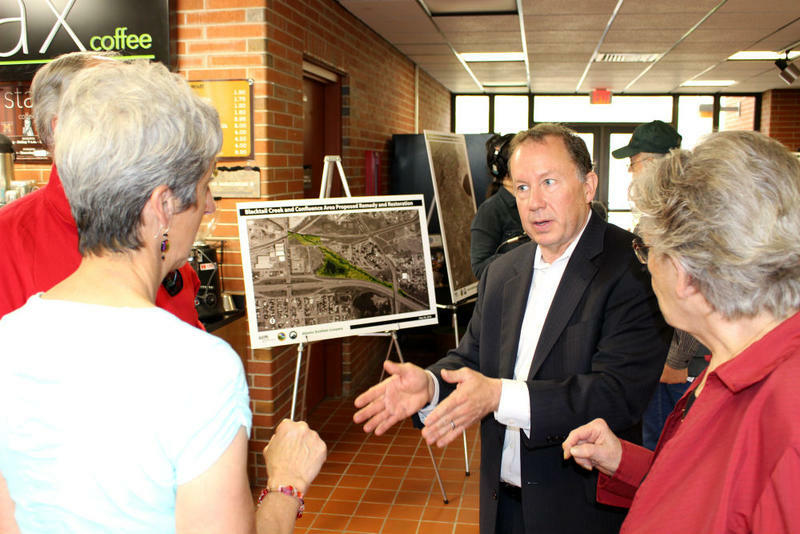 Please join us on Wednesday, June 27, at the Covellite Theater Lounge (215 W. Broadway Street) from 7-9 p.m.
Officials from the Environmental Protection Agency will be in Butte again Tuesday, June 12 for what they’re calling a “public availability session and workshop” on the proposed Superfund cleanup plan made public at the end of May.